Welcome to the Integrity Hyundai Blog. Here we share automotive news from Lethbridge, our dealership and beyond. Stay tuned for updates and more! Have questions? Contact us and let us know how we can help. Hyundai is in the News Again! 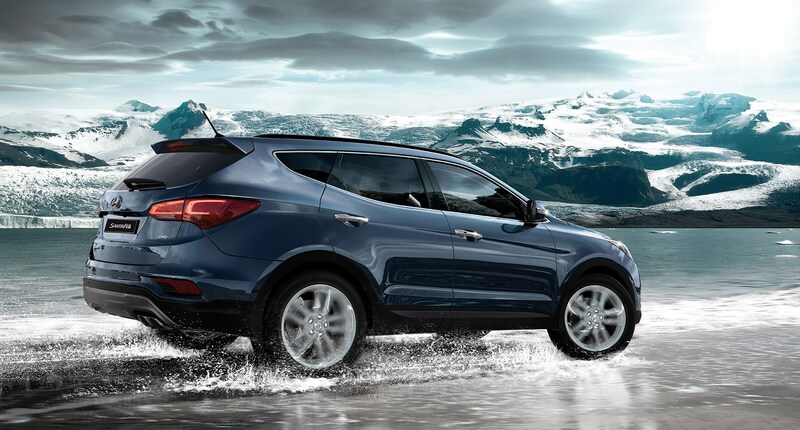 The 2019 Hyundai Santa Fe is Here! Is the Santa Fe Sport Right for Dad?